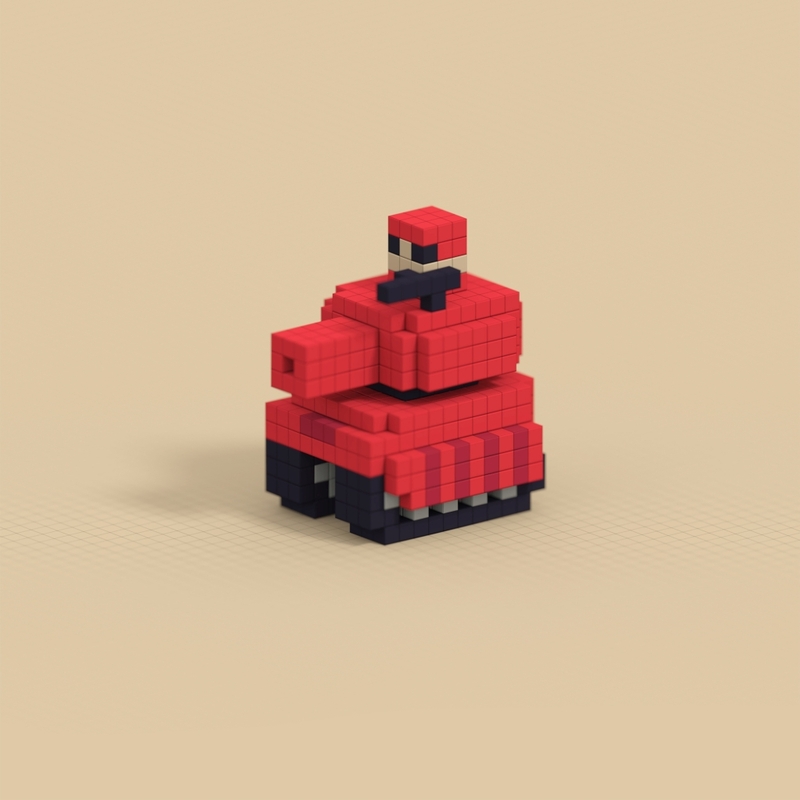 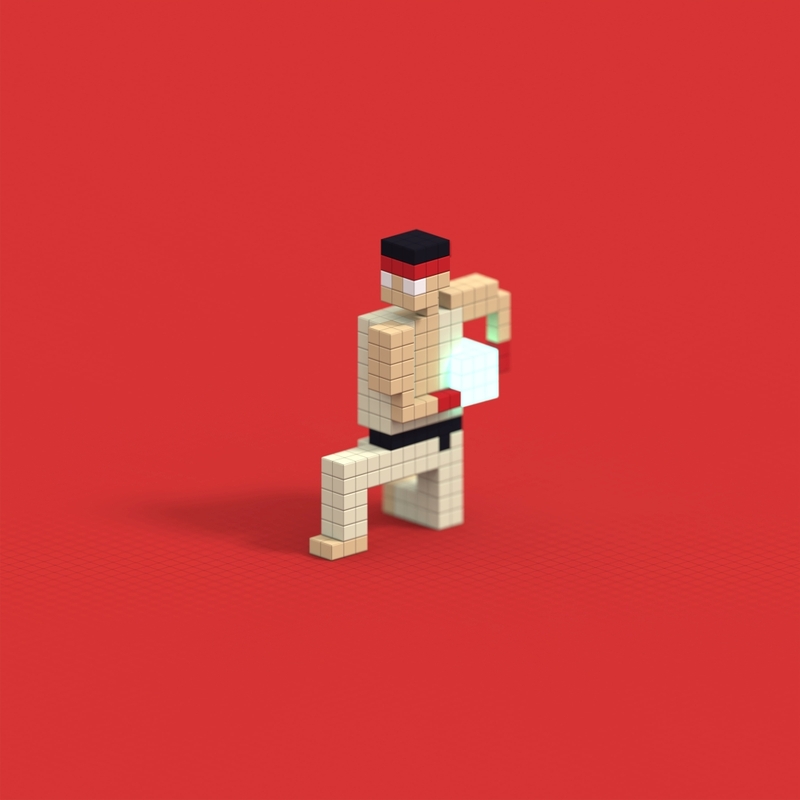 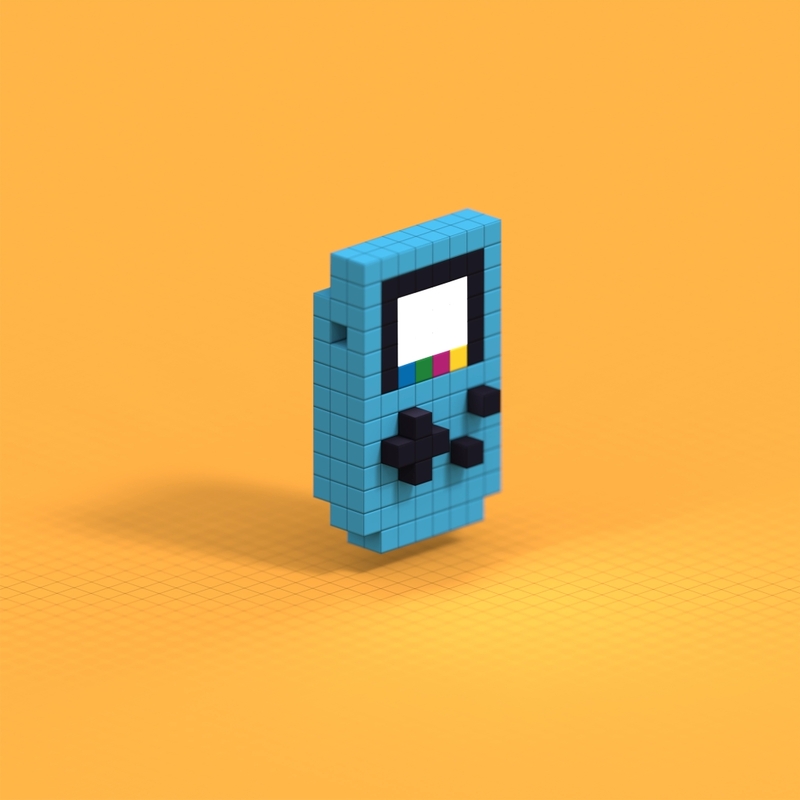 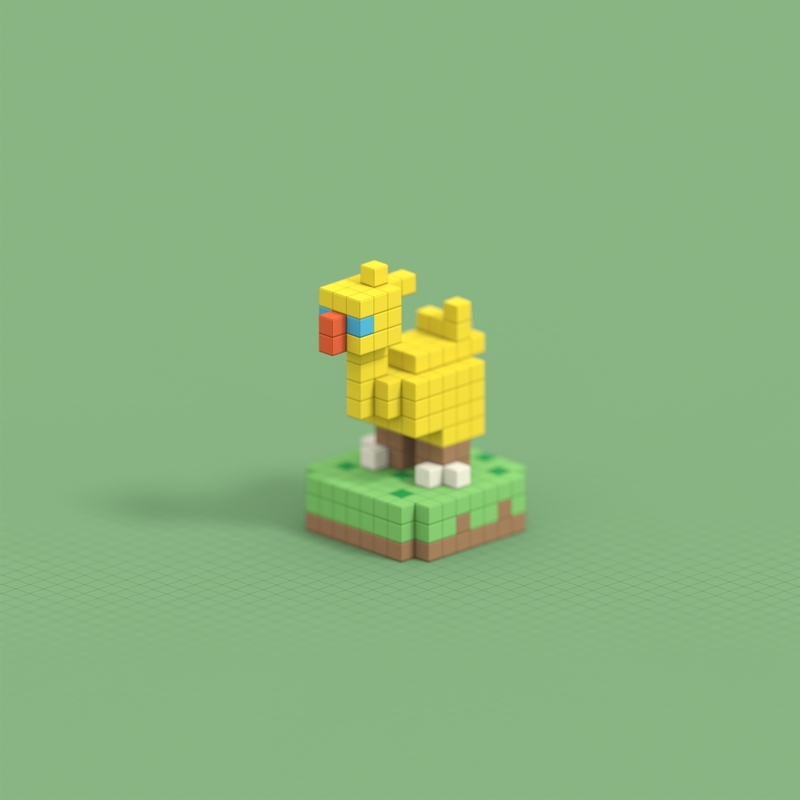 Voxel doodles made with MagicaVoxel, paying tribute to several video game characters. 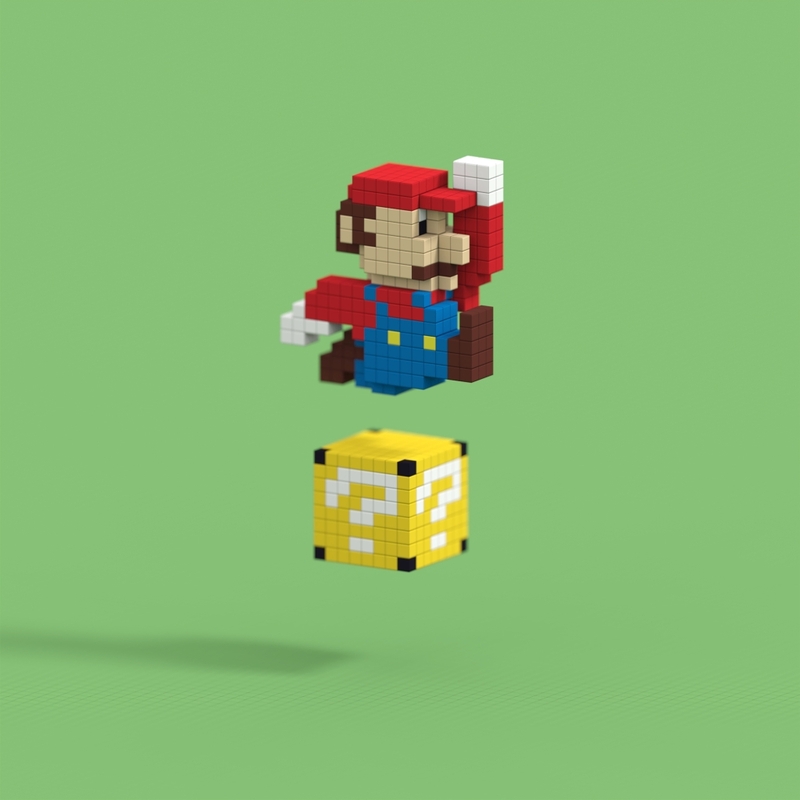 3D models are either directly modelled after the original sprites, or freely adapted. 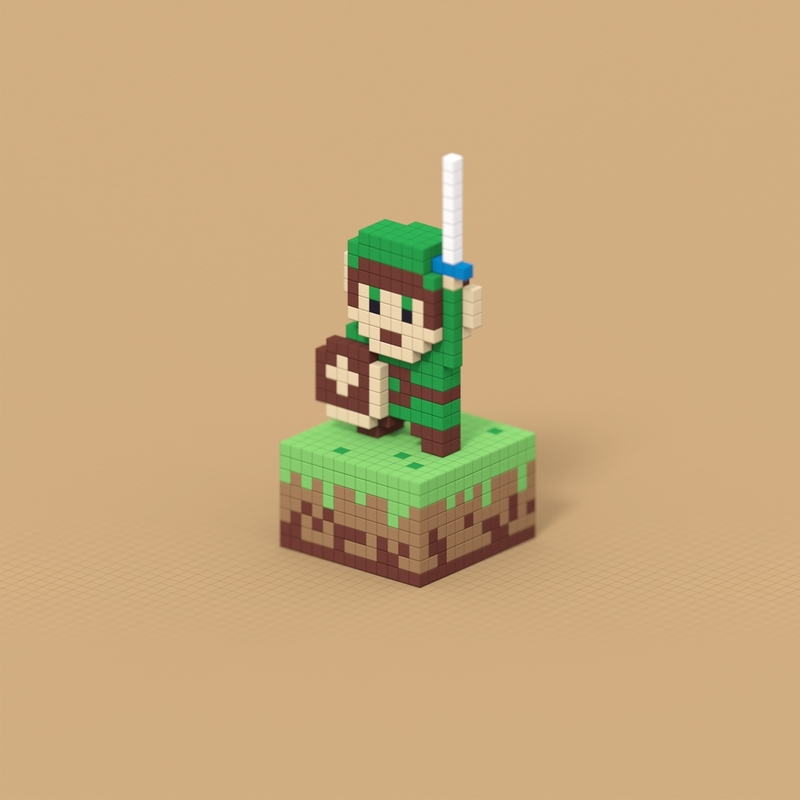 Originally made to illustrate the 'pixel cubes' project, construction cubes similar to Lego.